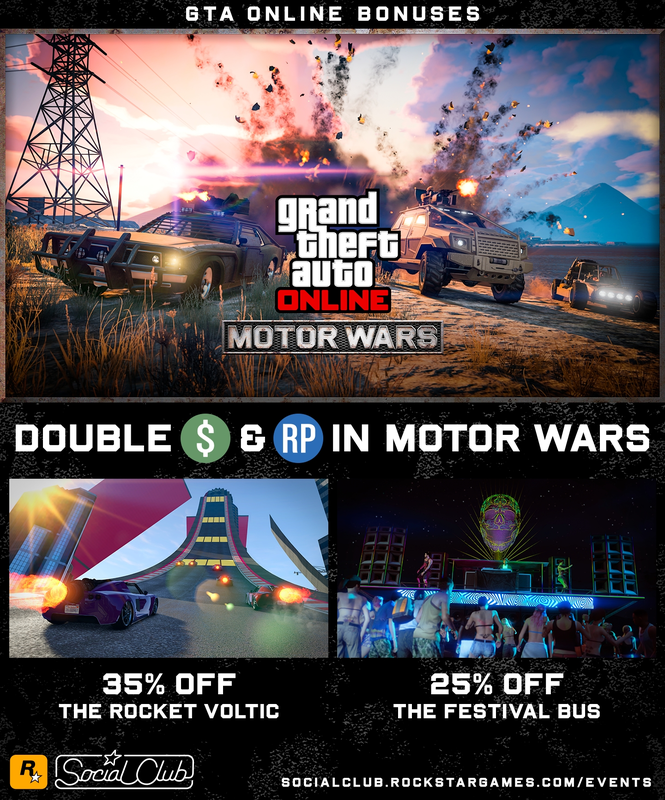 The frenzied battle for survival in Motor Warsis twice as lucrative this week with Double GTA$ & RPpayouts all the way through December 10th. Team up alongside a squad of equally ill-equipped reprobates and scramble for munitions and Weaponized Vehicles scattered across the battlefield as you seek to eliminate the mouth breathers on the opposing teams. 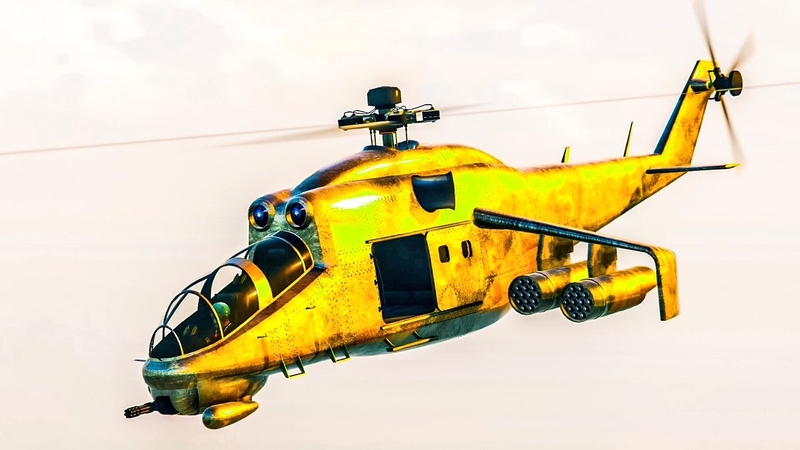 Every king or queen needs a castle, so take advantage of 35% off all high-end Apartments and Stilt Houses this week as well as a slew of discounts on in-demand vehicles from San Andreas' top dealerships. 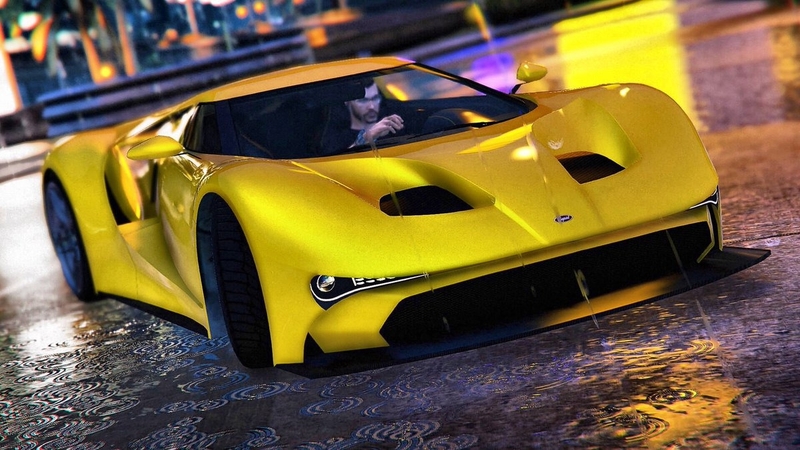 Cruise the streets of Los Santos and turn a few heads with up to 35% off select high-performance vehicles, from the Coil Rocket Voltic to the Cheval Taipan. And, save up to 30% off these additional land vehicles for a limited time. Then, fly first class on an economy budget with up to 35% off the following air transportation.